Returning for a 4th Week! A wife questions her life choices as she travels to Stockholm with her husband, where he is slated to receive the Nobel Prize for Literature. 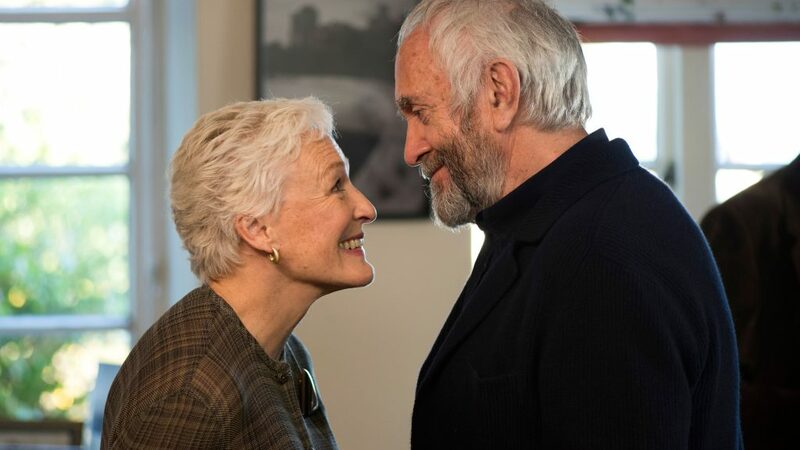 Starring 6x Oscar nominee, and 2x Golden Globe winner Glenn Close, and Golden Globe nominee, and BAFTA winner Jonathan Pryce!